Beautiful 1/1 located in the heart of Boynton Beach. 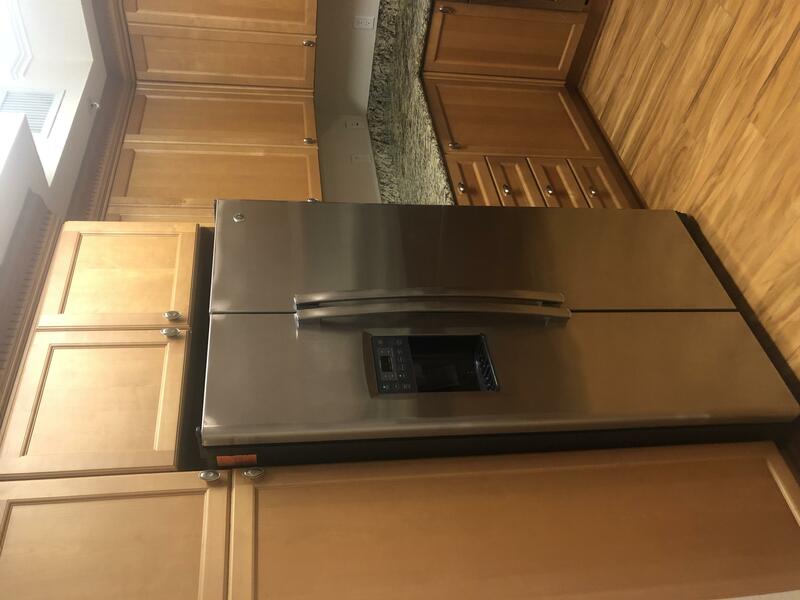 Granite counter tops, stainless appliances and wood cabinets. Community has three heated swimming pools, basketball court, BBQ grills and clubroom.